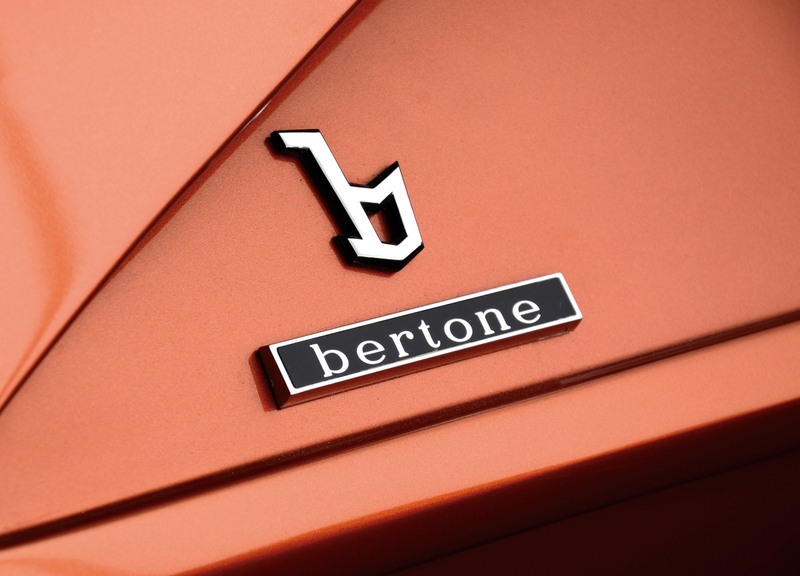 Μερικά από τα σπάνια πρωτότυπα του οίκου Bertone θα βγούνε σε δημοπρασία από τον οίκο RM Auctions, στο φεστιβάλ Concorso d’Eleganza Villa d’Este που διεξάγεται κάθε χρόνο στην λίμνη Como της Ιταλίας όπου εκεί παρουσιάζονται διάφορα ιστορικά αυτοκίνητα. 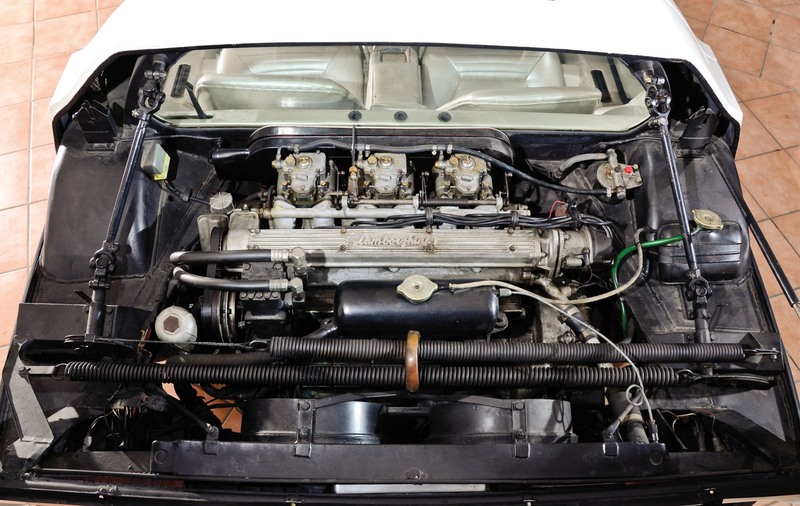 Συνολικά 6 αυτοκίνητα θα δημοπρατηθούν στις 21 Μαΐου τα οποία μέχρι σήμερα εκθέτονται στο μουσείο του Bertone. 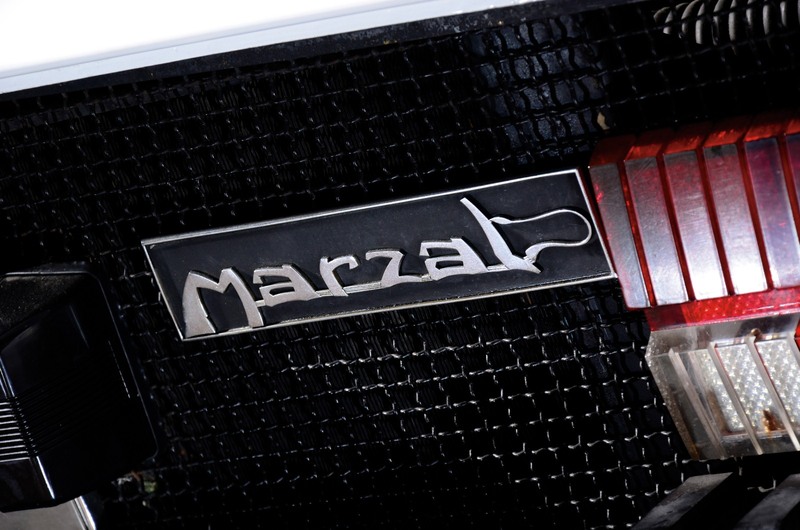 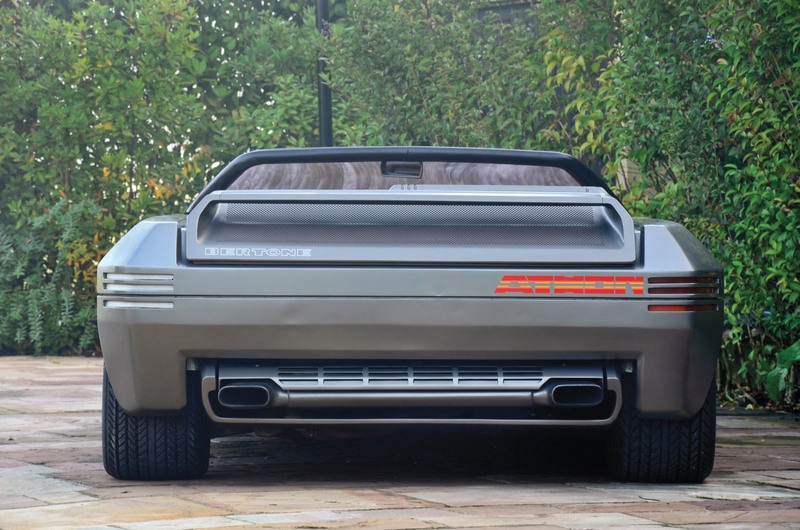 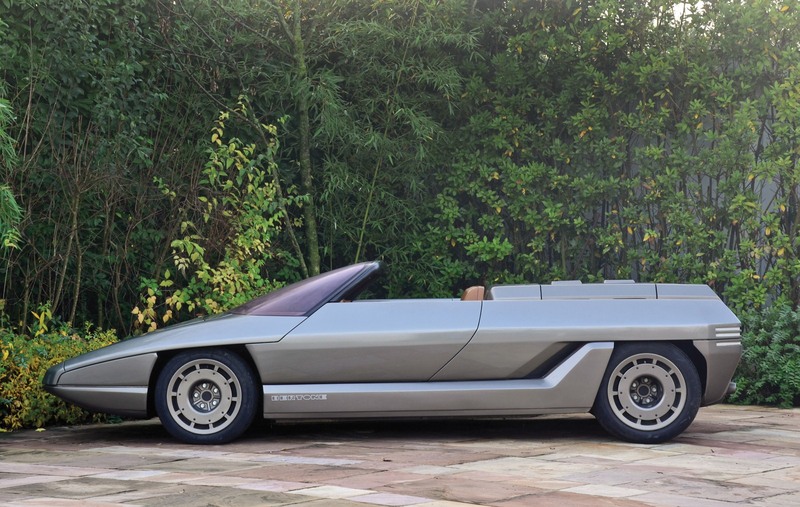 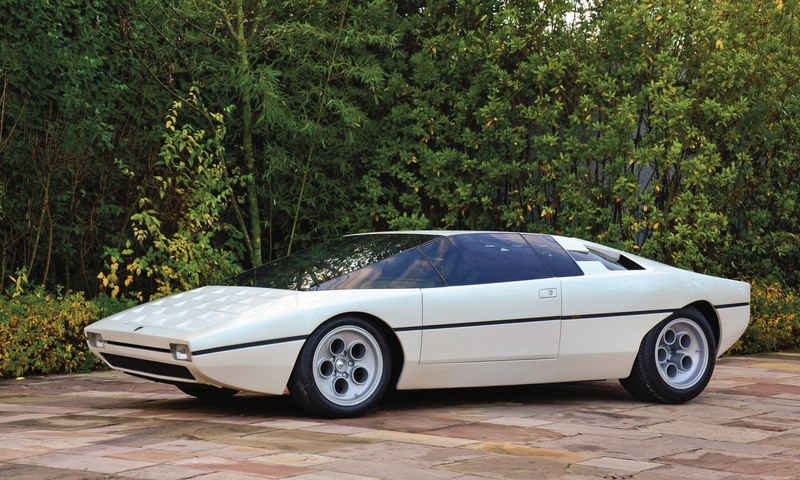 Συγκεκριμένα η Lamborghini Marzal του 1967, το αυτοκίνητο που άνοιξε το Grand Prix του Μονακό του 1967 αναμένεται να πουληθεί περίπου για 1.8 εκατ. 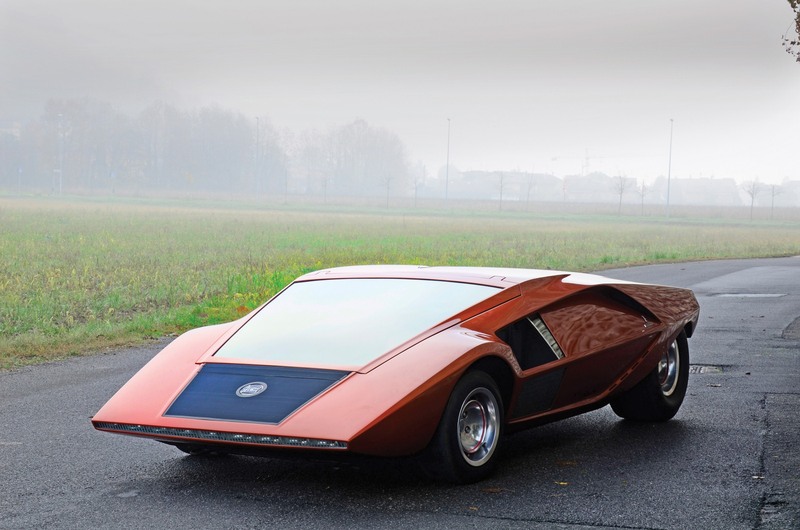 ευρώ όσο περίπου και η Lancia Stratos HF Zero του 1970. 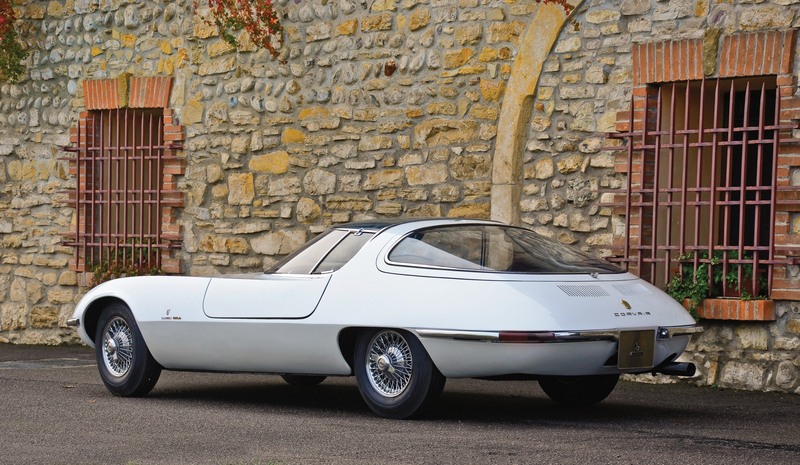 Η Chevrolet Testudo του 1963 με το μεγάλο πανοραμικό παρμπρίζ αναμένεται να πιάσει από 500.000 έως 800.000 ευρώ ενώ η Lamborghini Bravo του 1974, που δανείζεται αρκετά στοιχεία από την Countach τα €150.000 – €220.000. 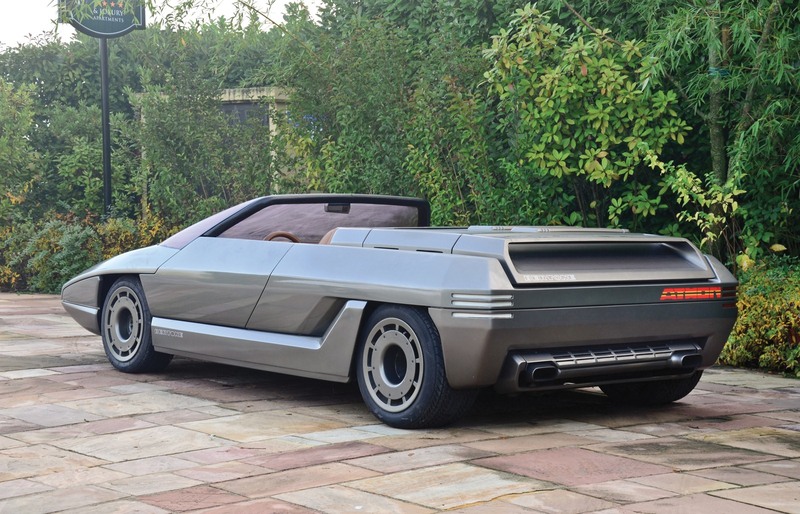 Η Lamborghini Athon του 1980 αναμένεται να πιάσει τα €150.000 – €220.000 ενώ η Lancia Sibilo του 1978 τα €60.000 – €100.000. 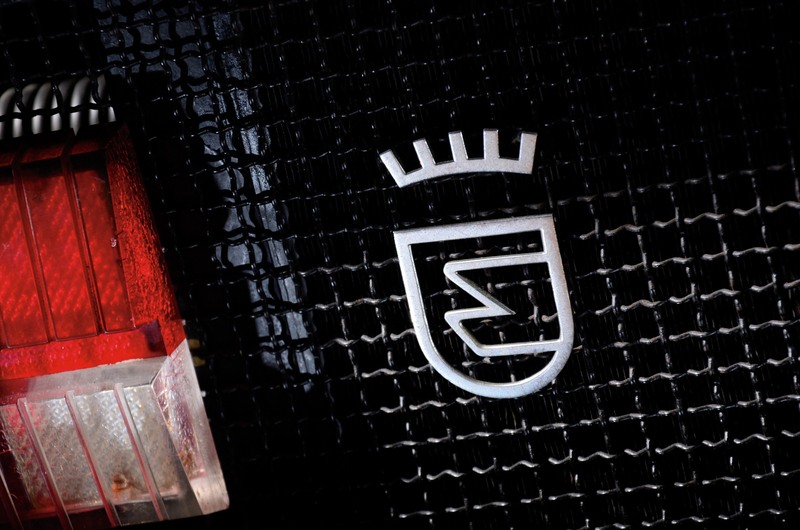 Στην ίδια εκδήλωση θα δημοπρατηθούν ακόμη 30 αυτοκίνητα. 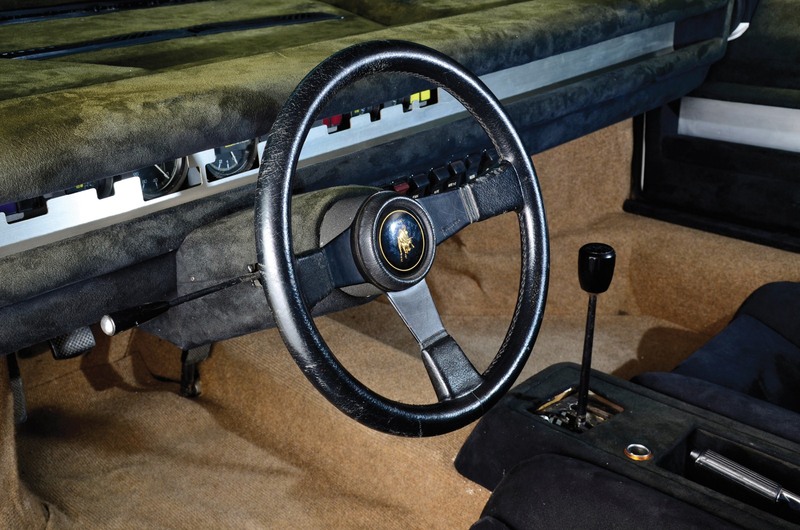 Τεράστια photogallery των αυτοκινήτων (εκτός της Lancia Sibilo που η RM Auctions δεν έχει δώσει ακόμη φωτογραφίες) στη συνέχεια. 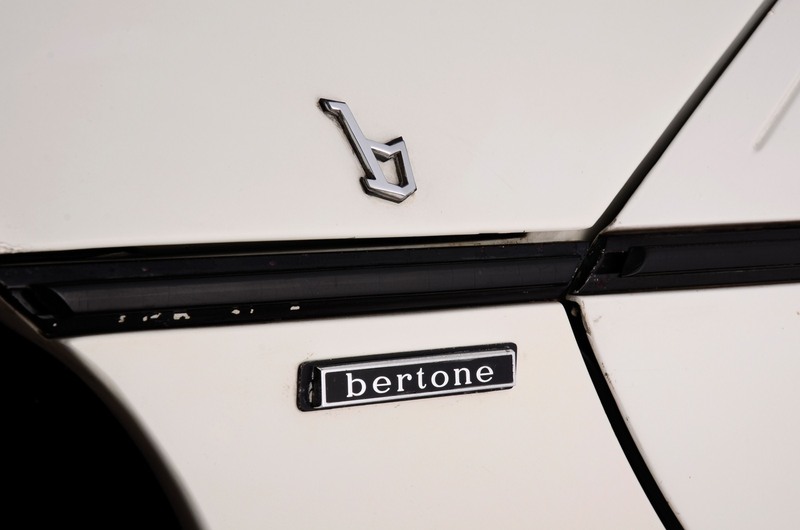 LONDON (30 March, 2011) – RM Auctions, the world’s largest collector car auction house for quality automobiles, is pleased to announce that it has been chosen by the liquidators of the Bertone Museum to offer six motor cars and one-off design concepts from the celebrated Italian manufacturer and coachbuilder, Bertone. 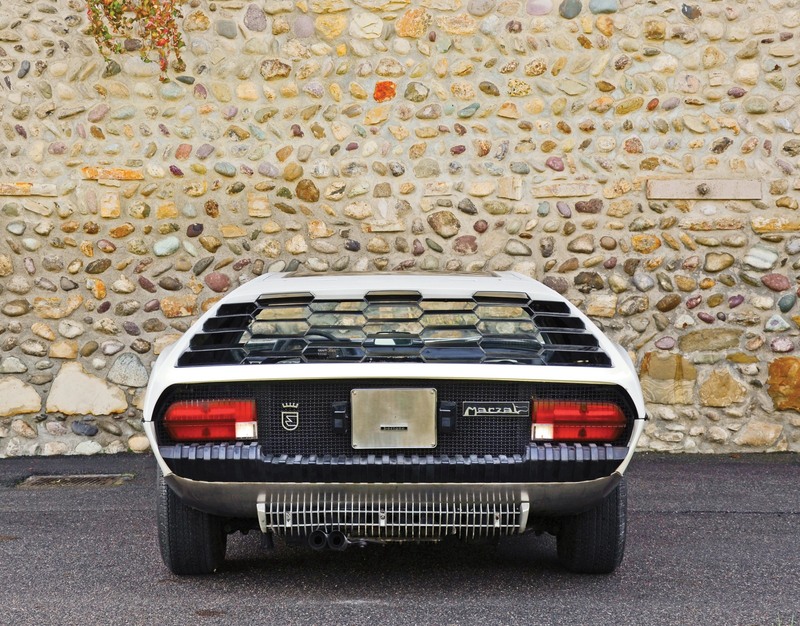 This stunning collection of cars is another fantastic addition to RM’s eagerly awaited debut sale at the Concorso d’Eleganza Villa d’Este in Cernobbio, Italy, 21st May, 2011. 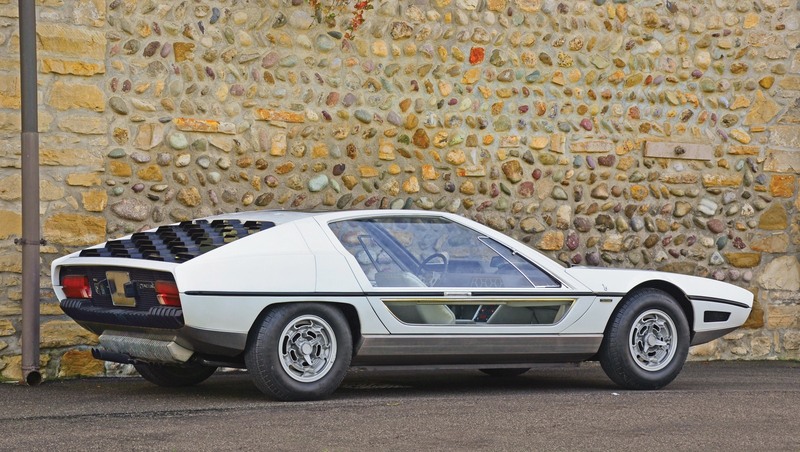 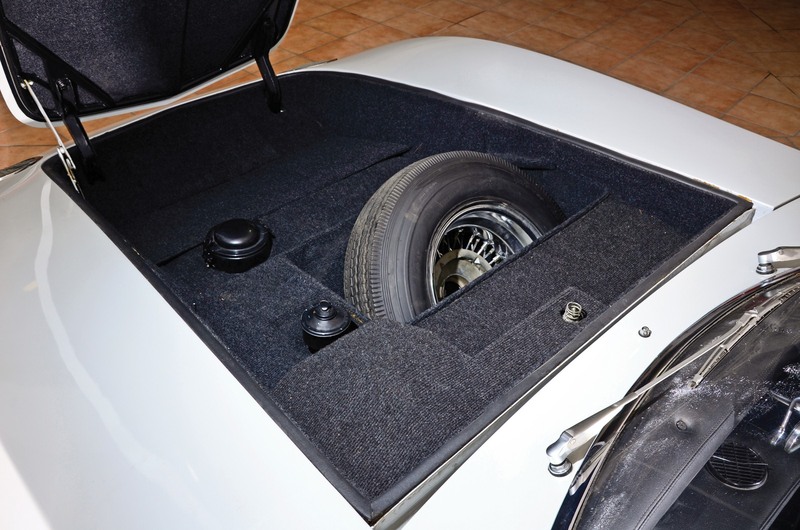 “RM is delighted to be aligned with the illustrious Bertone brand and truly honoured to have been selected to bring some of their most famous and extraordinary creations to the open market for the very first time. 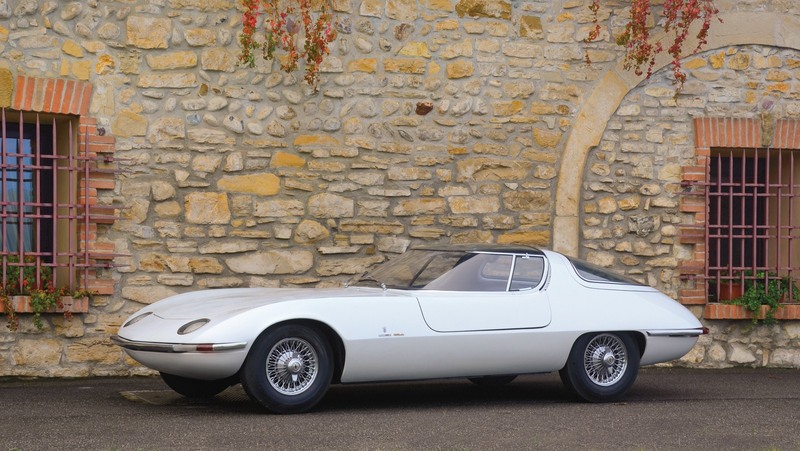 We look forward to providing our collector car expertise for the successful sale of these rolling works of art,” says Max Girardo, Managing Director, RM Europe. 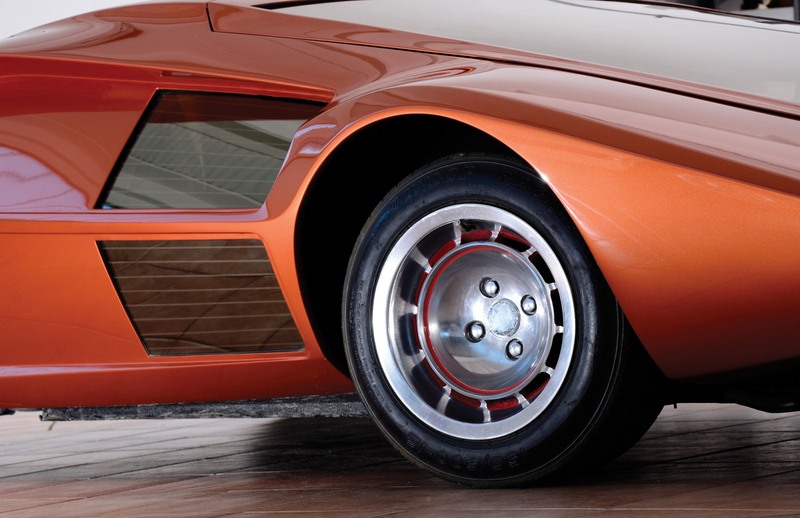 Illustrating the craftsmanship and styling leadership of Ing. 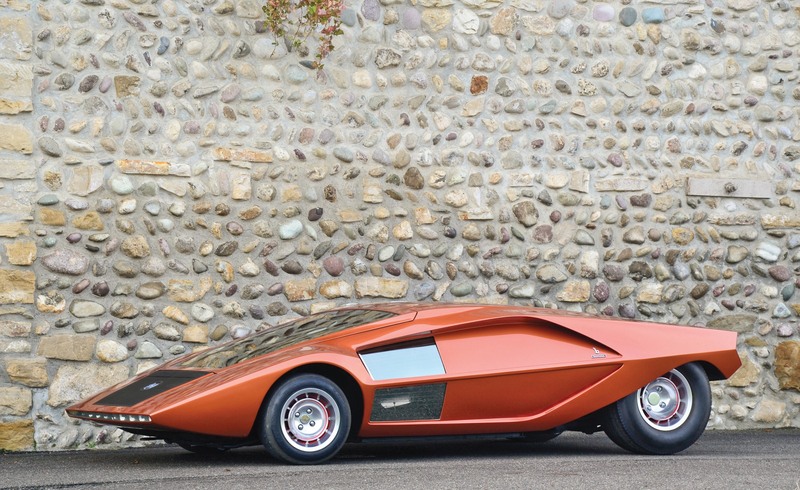 Nuccio Bertone and his firm, selected automobiles from the Bertone Collection that will feature in the upcoming RM sale include: the unconventional 1967 Lamborghini Marzal prototype, s/n 1001, driven by Prince Ranier and Princess Grace at the start of 1967 Monaco Grand Prix (Est. 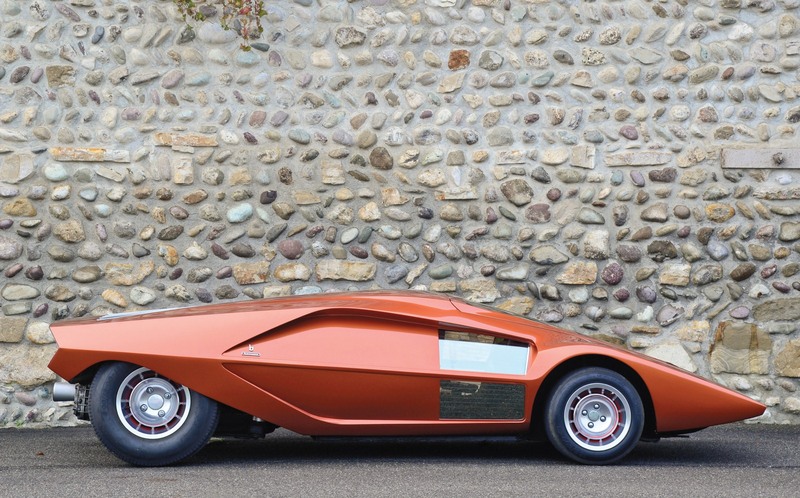 €1.000.000 – €1.800.000); the sensational 1970 Lancia Stratos HF Zero, s/n C/1160CPL, the first prototype of the mid-engined Stratos production supercar and the hugely successful rally car (Est. 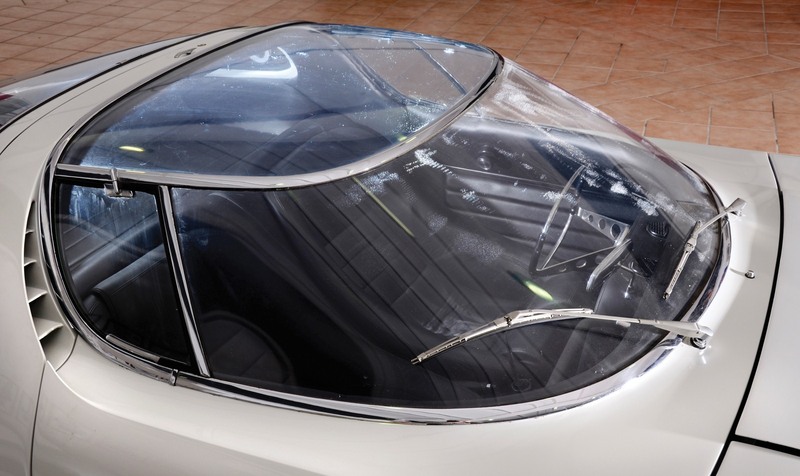 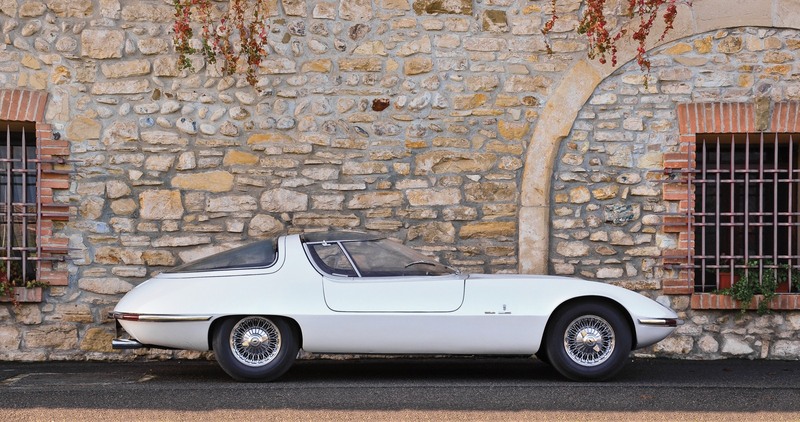 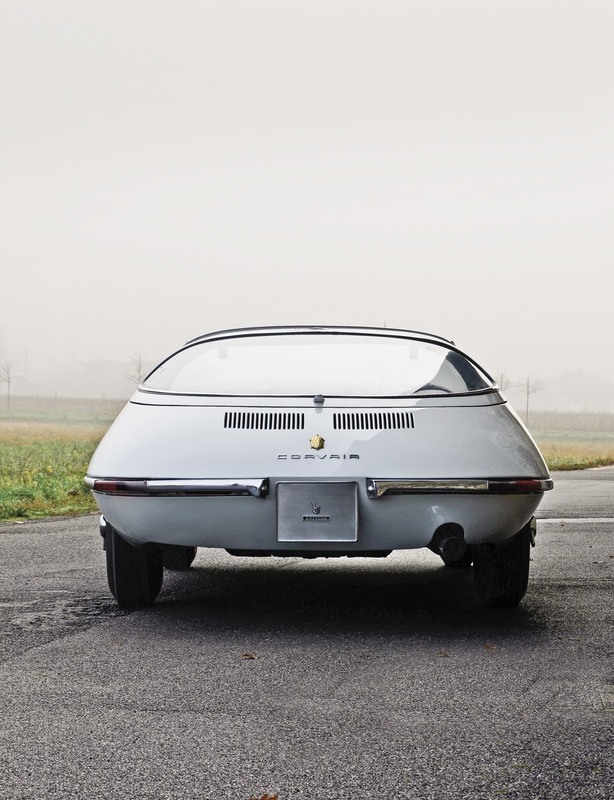 €1.000.000 – €1.800.000); and, the revolutionary 1963 Chevrolet Testudo, s/n 20927w207657, sporting an amazing and totally transparent one-piece windscreen and roof cover (Est. 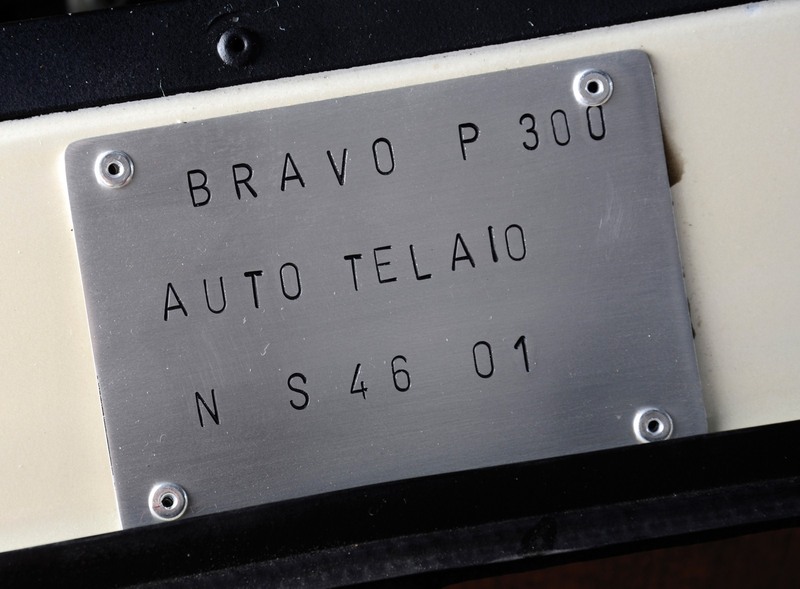 €500.000 – €800.000). 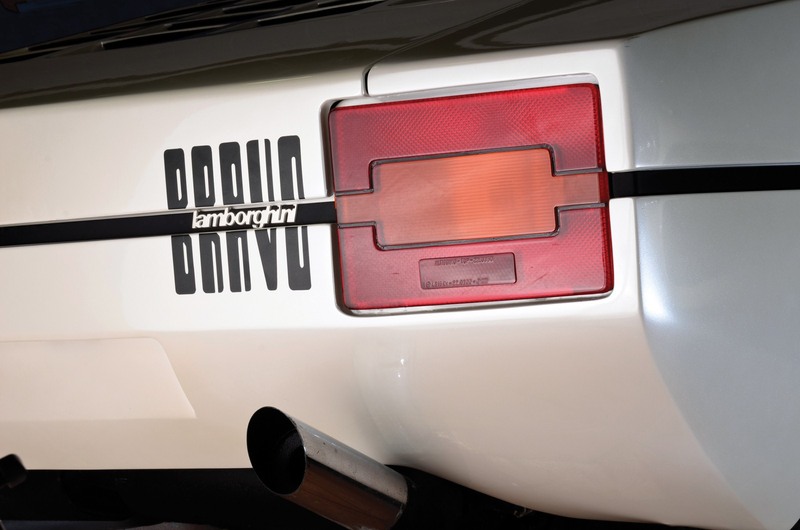 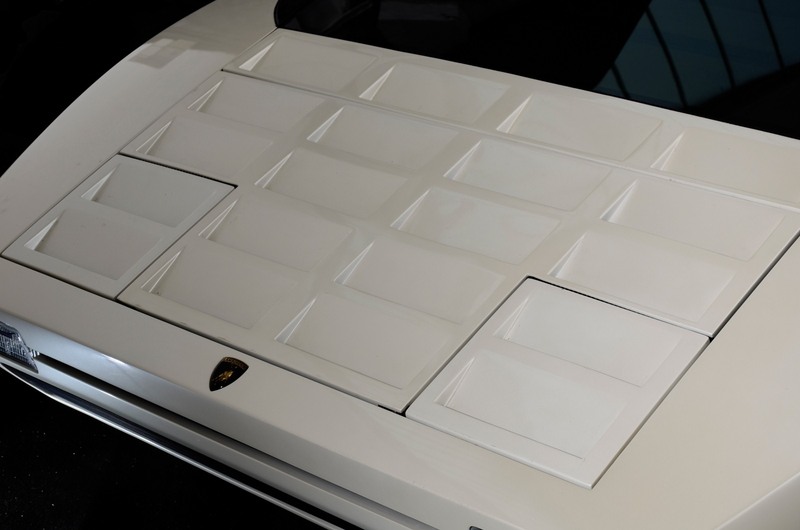 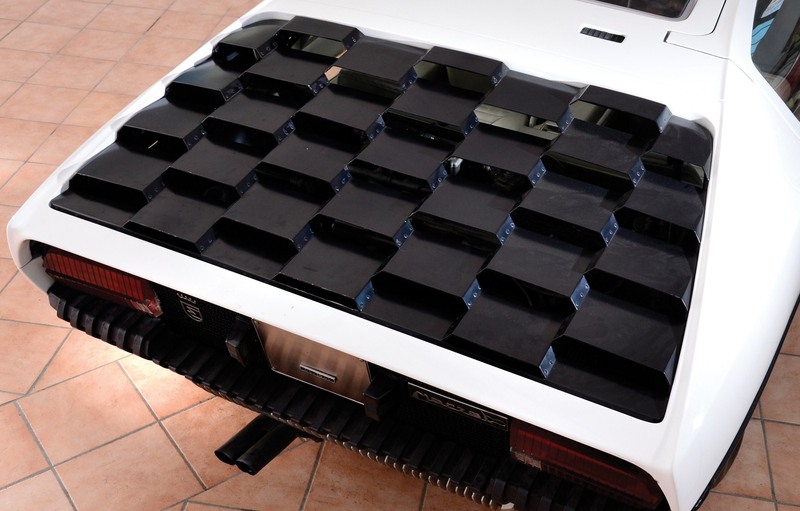 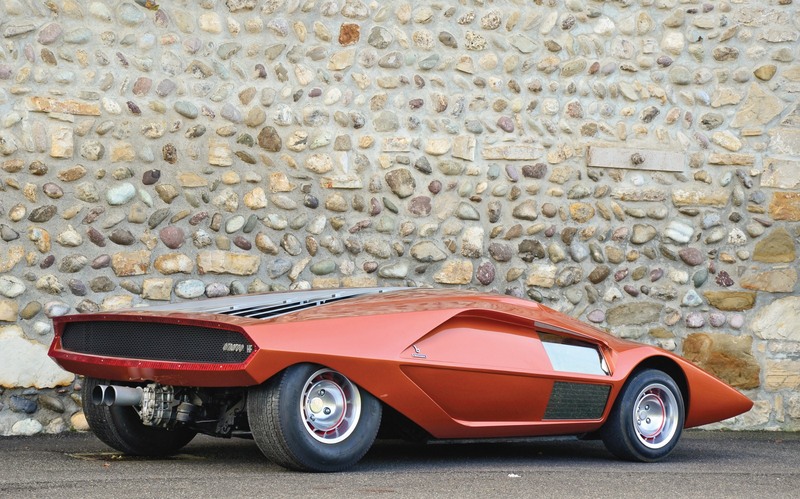 This magnificent collection of cars is completed with a 1974 Lamborghini Bravo, s/n NS46 01, an ultra low slung car with several styling cues from the Lamborghini Countach (Est. 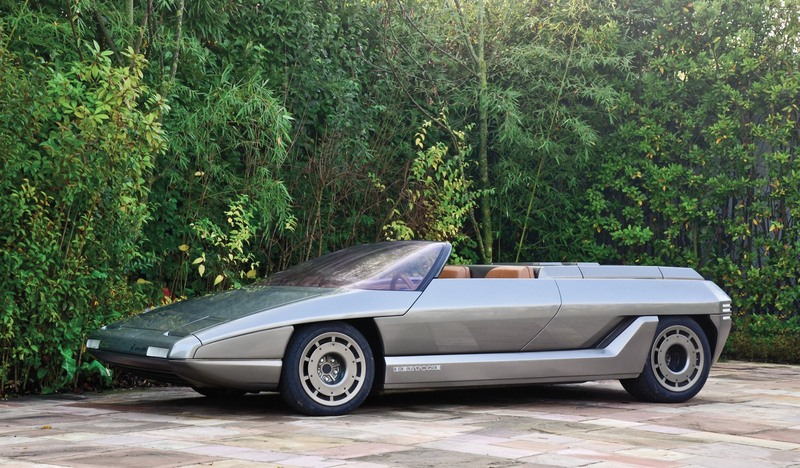 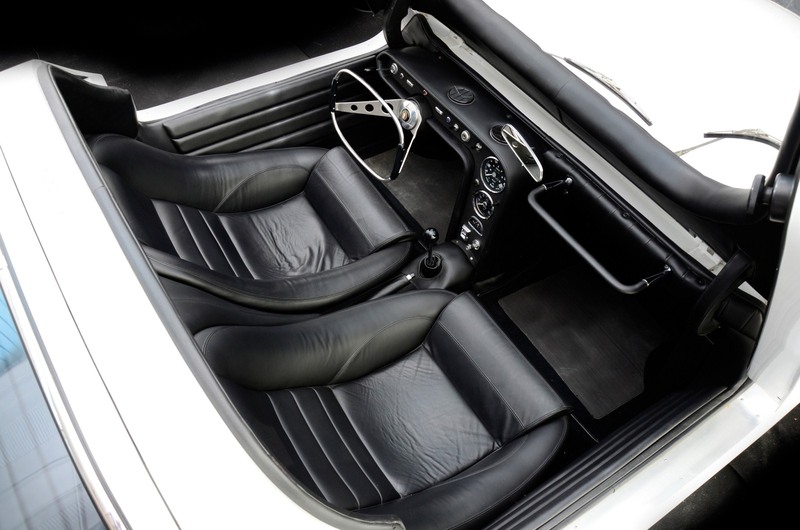 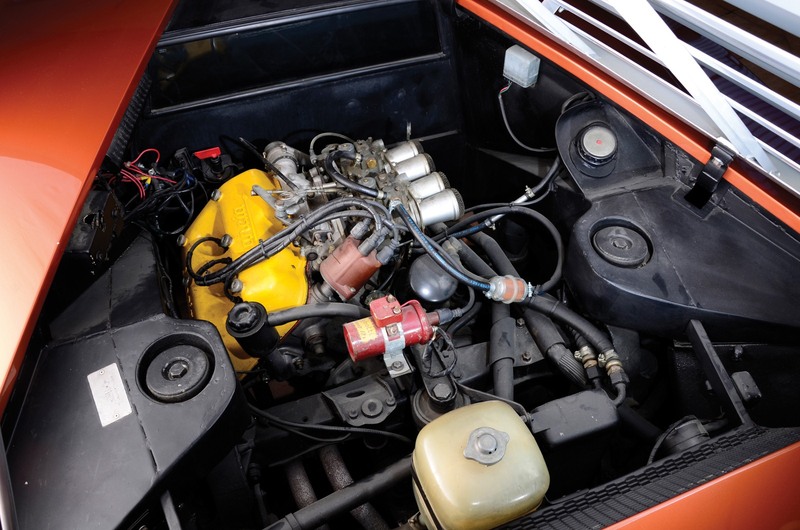 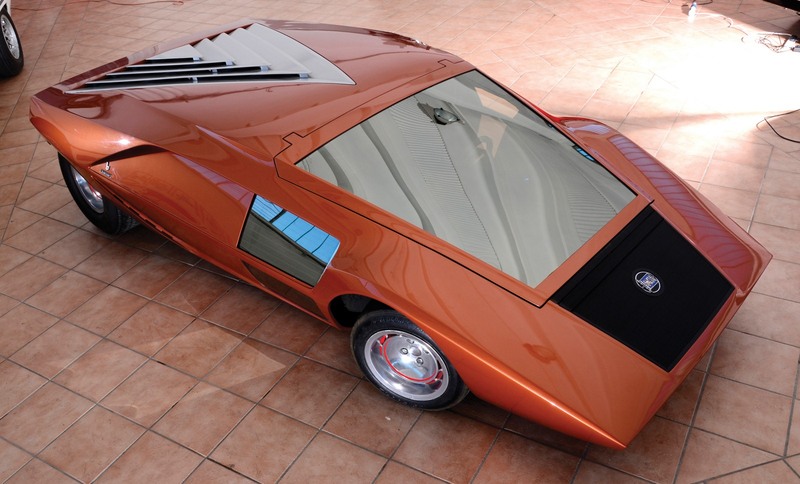 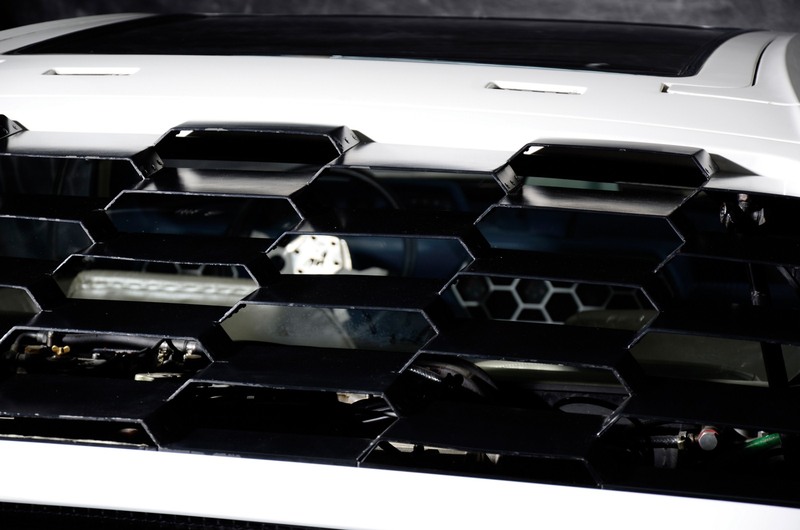 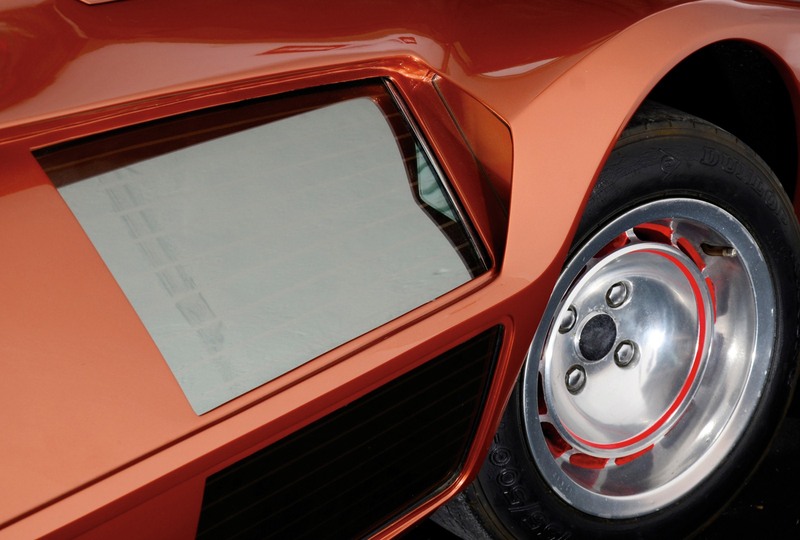 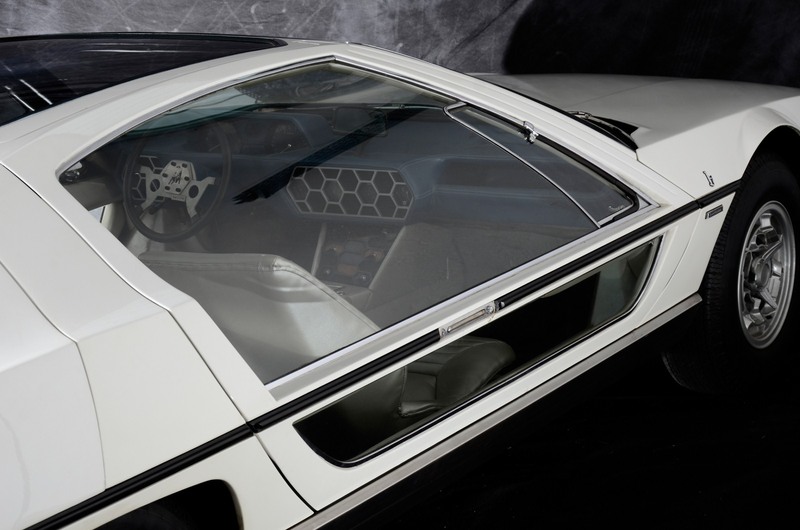 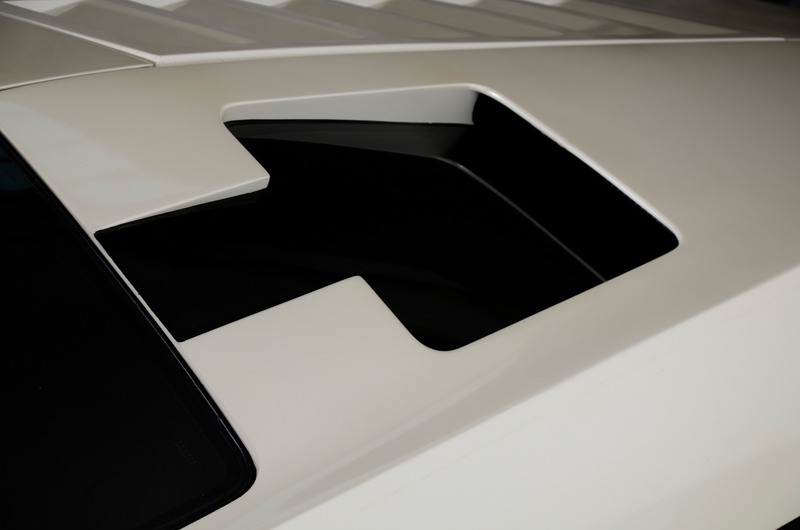 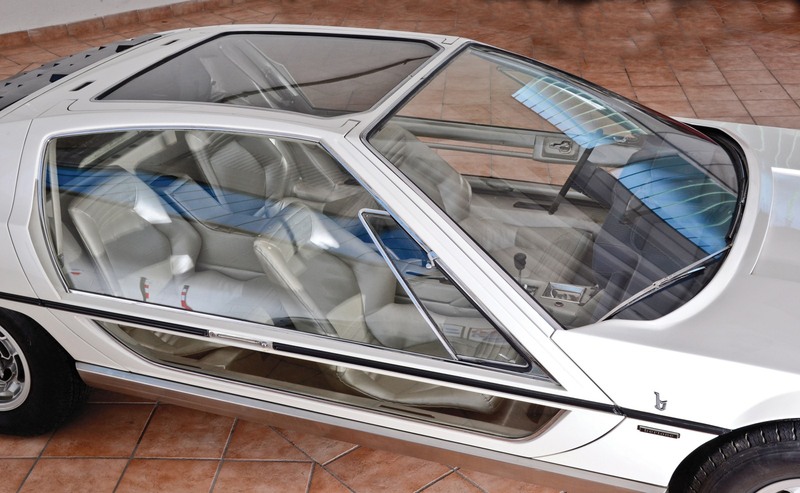 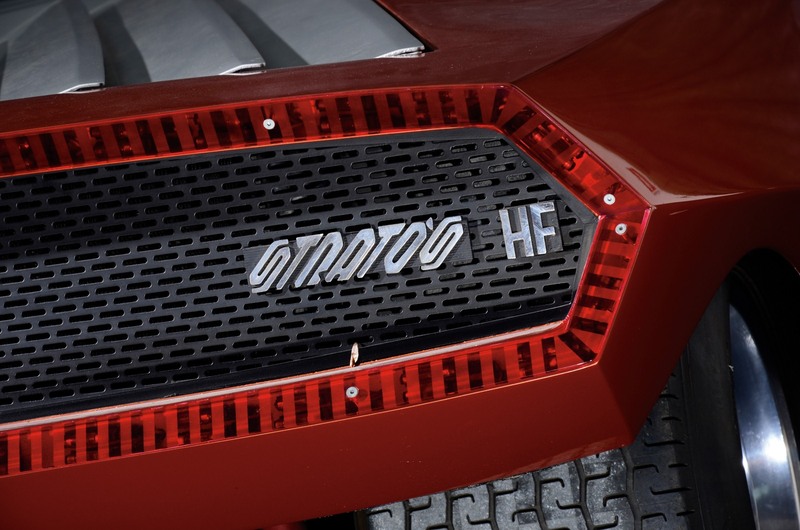 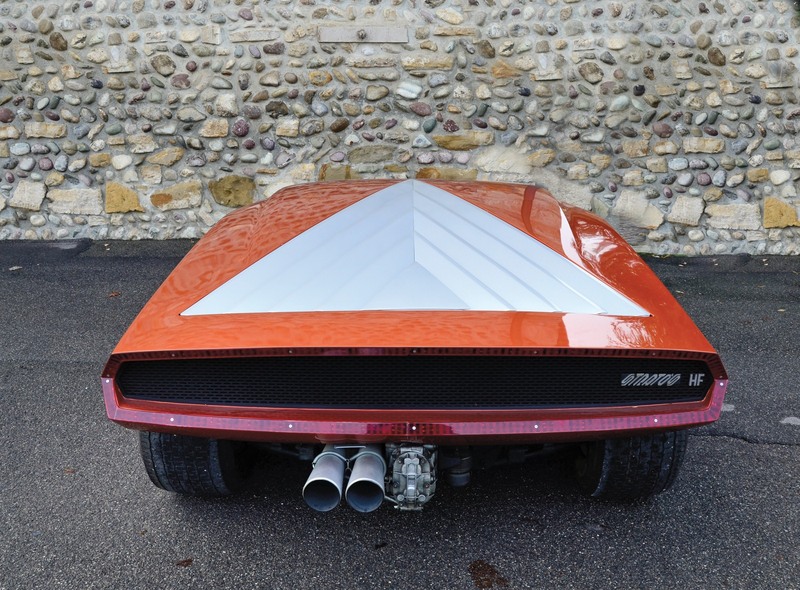 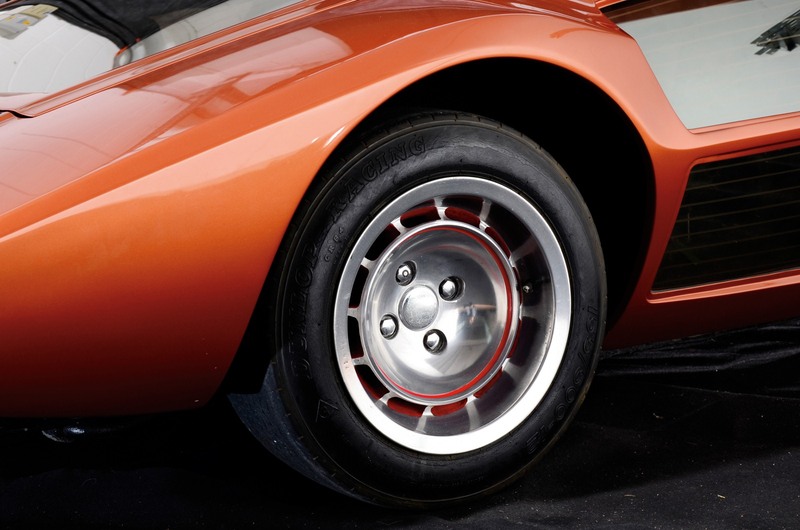 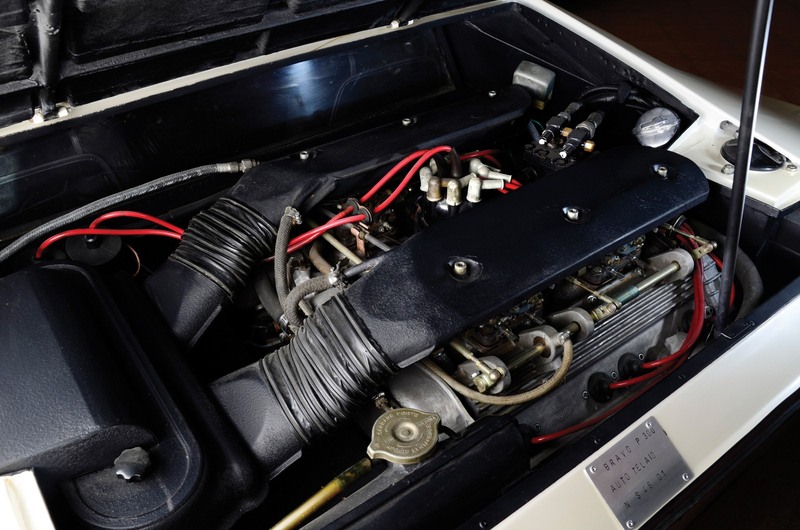 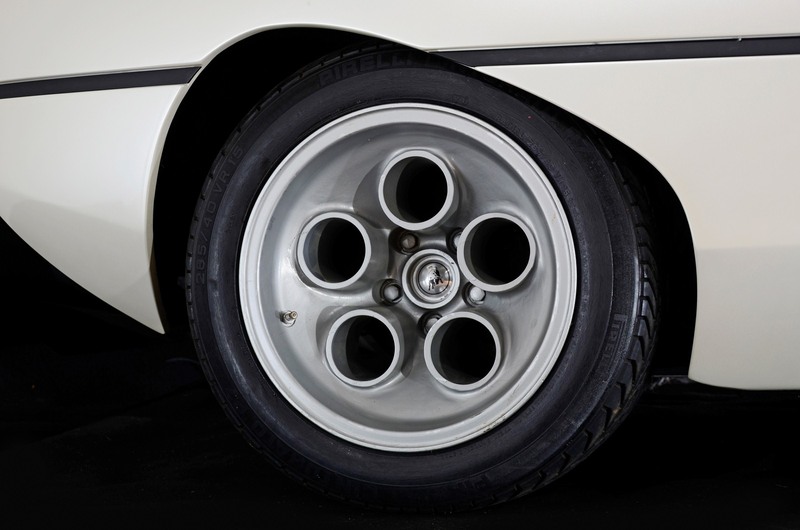 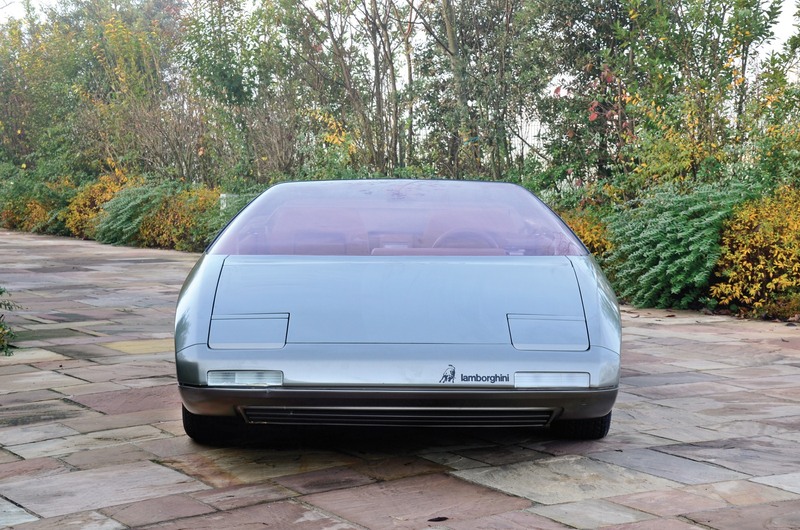 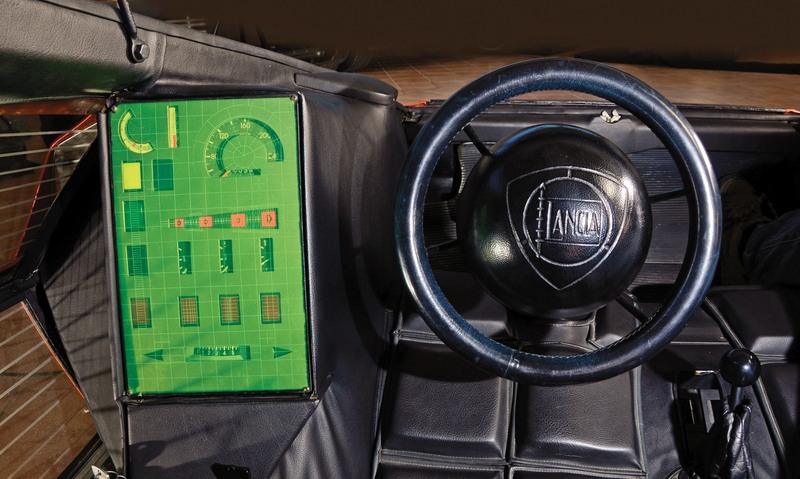 €150.000 – €220.000); a 1980 Lamborghini Athon, s/n S155/01, featuring clean, futuristic lines (Est. 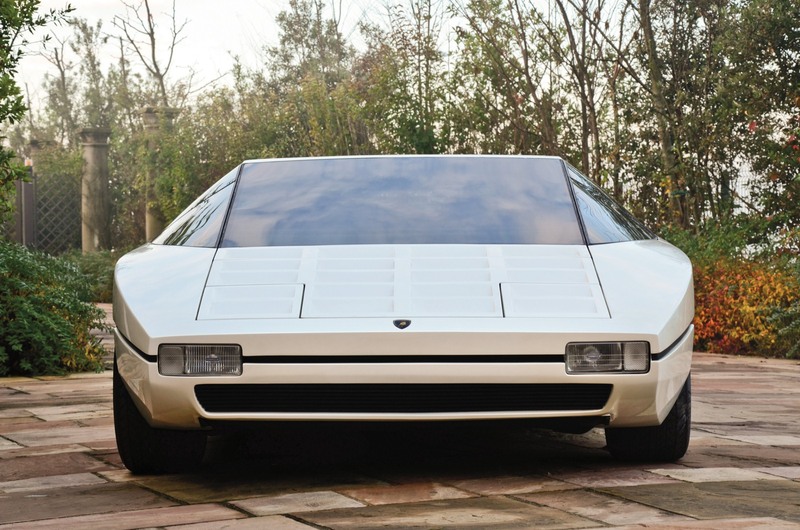 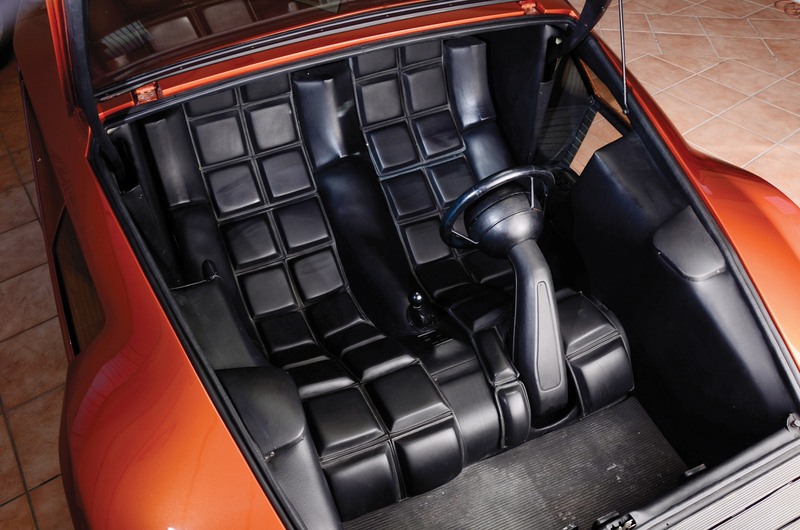 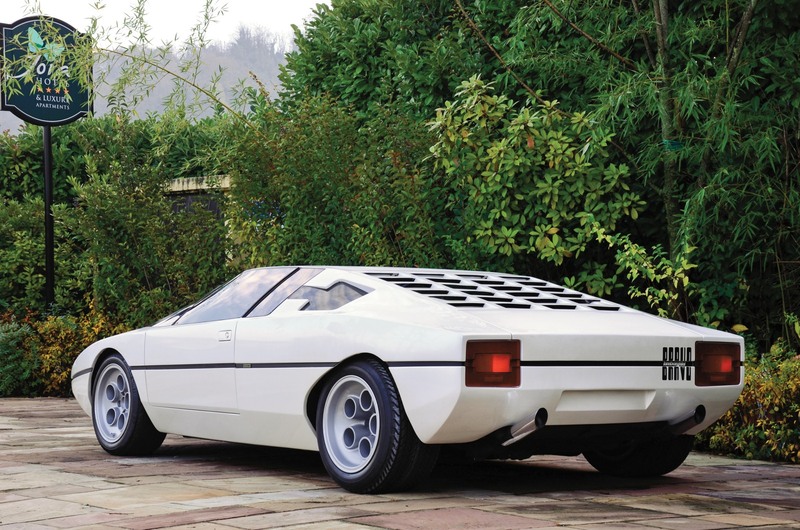 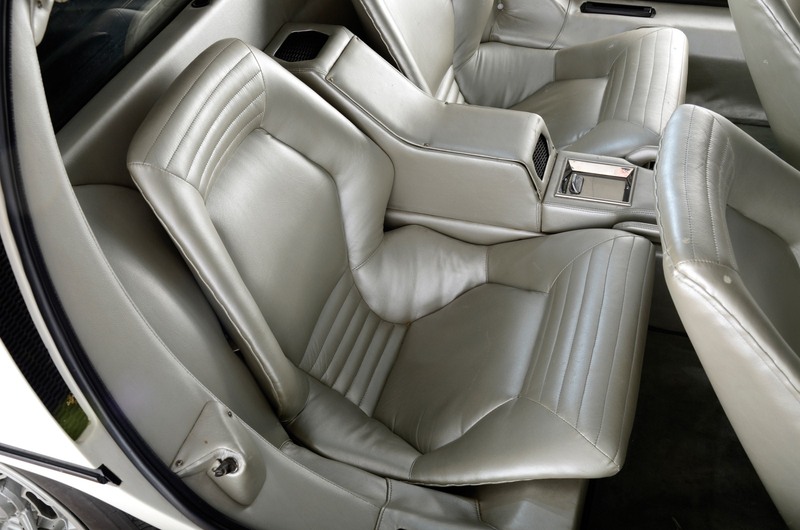 €150.000 – €220.000); and, an outlandish 1978 Lancia Sibilo, s/n S 12201, unveiled at the Turin Motor Show in April 1978 (Est. 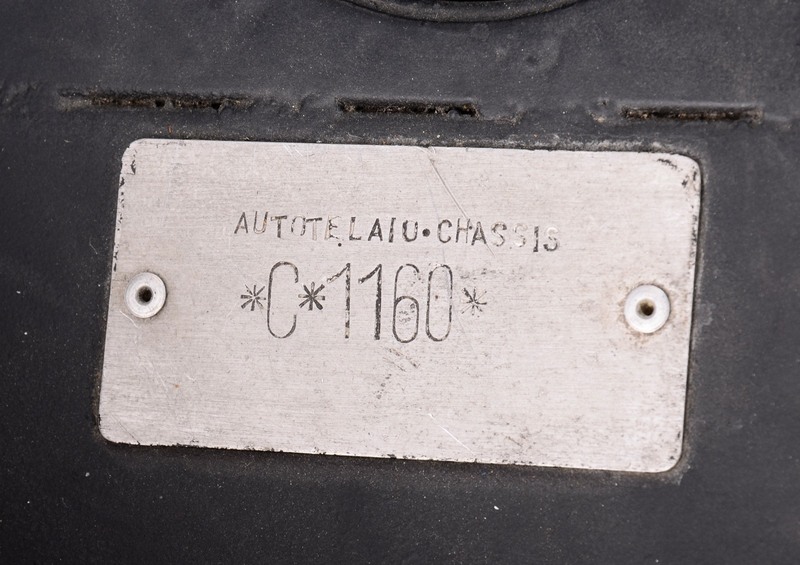 €60.000 – €100.000). 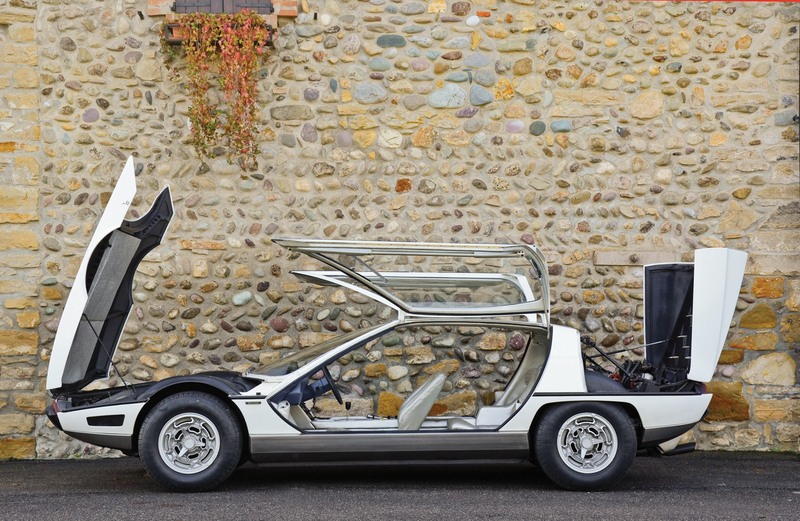 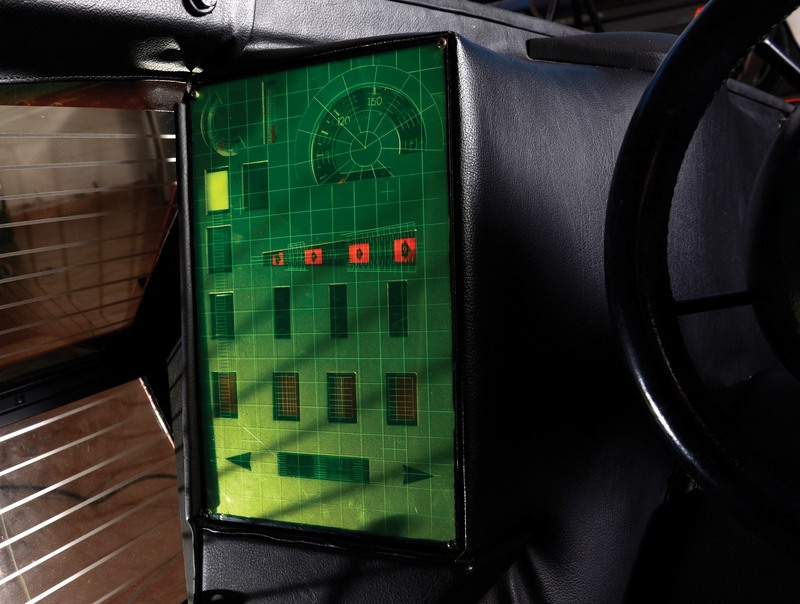 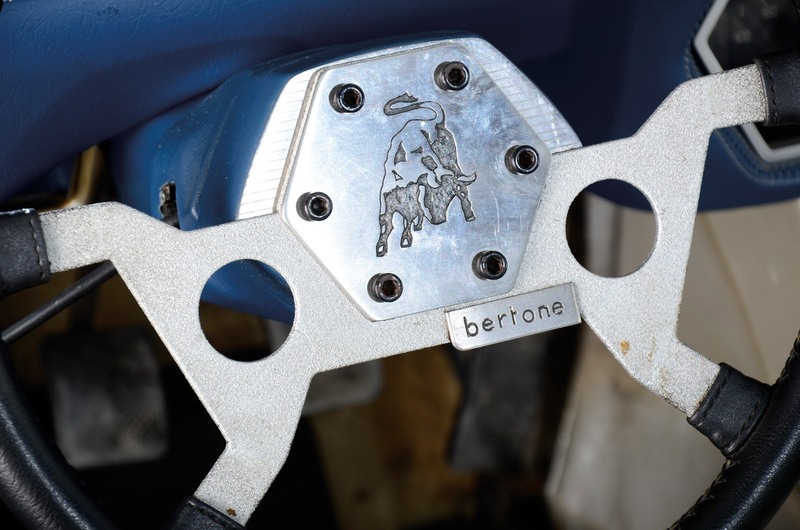 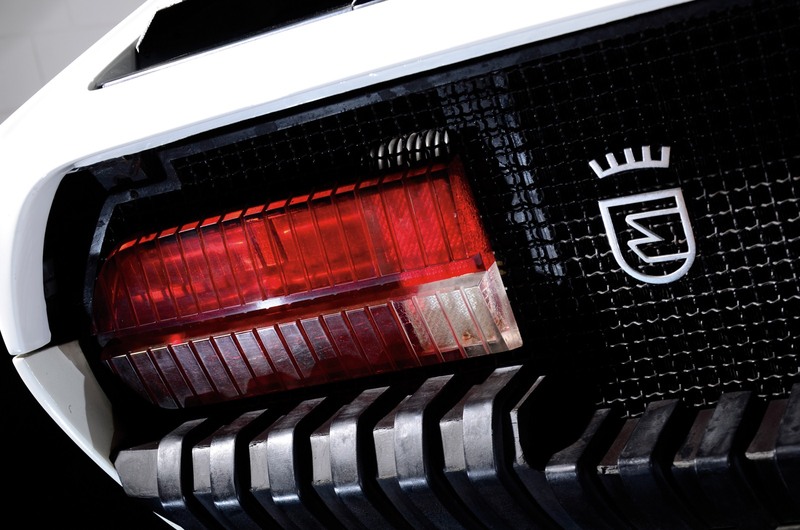 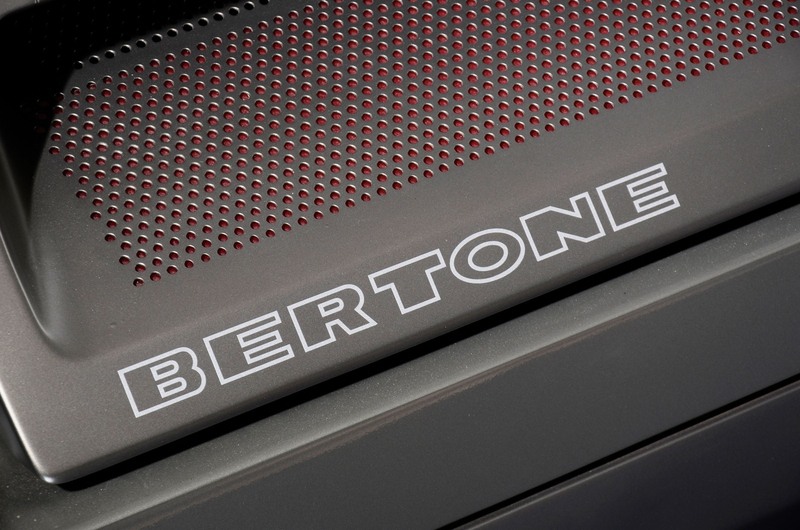 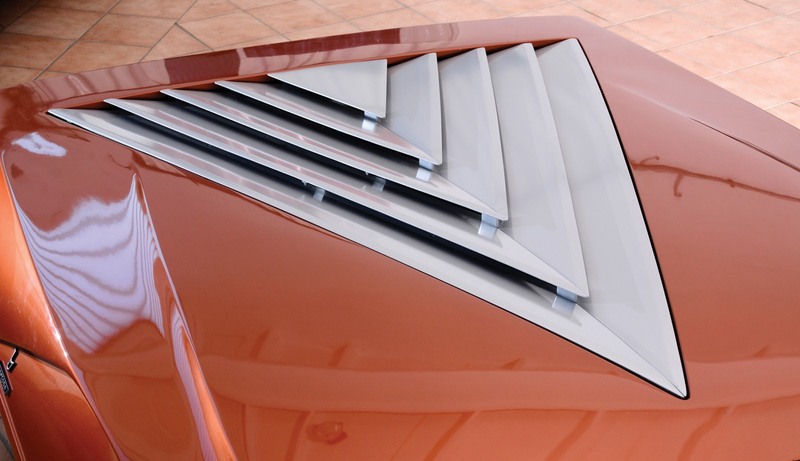 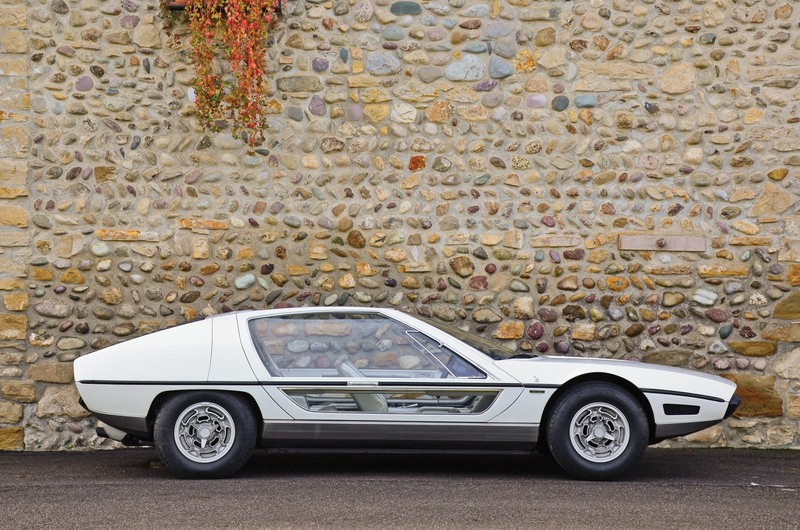 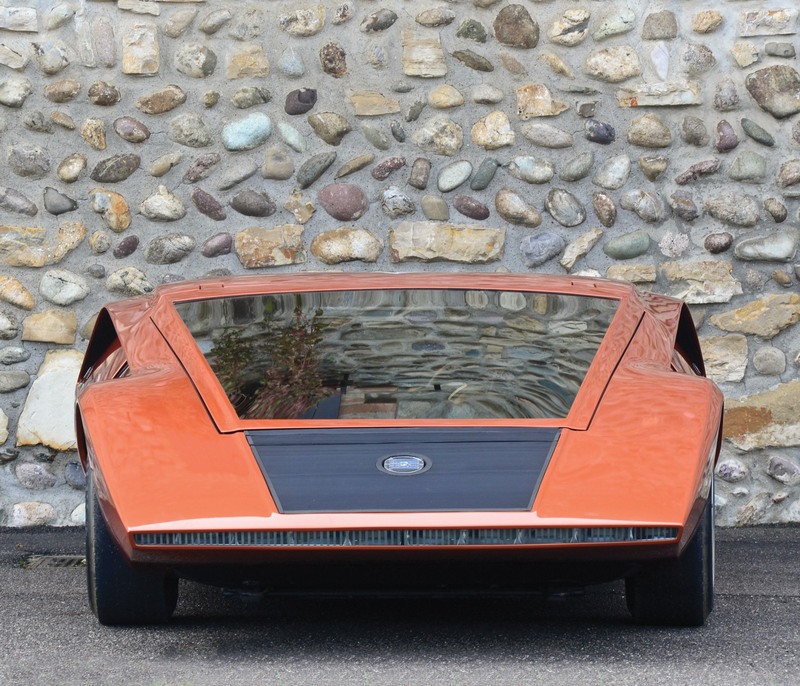 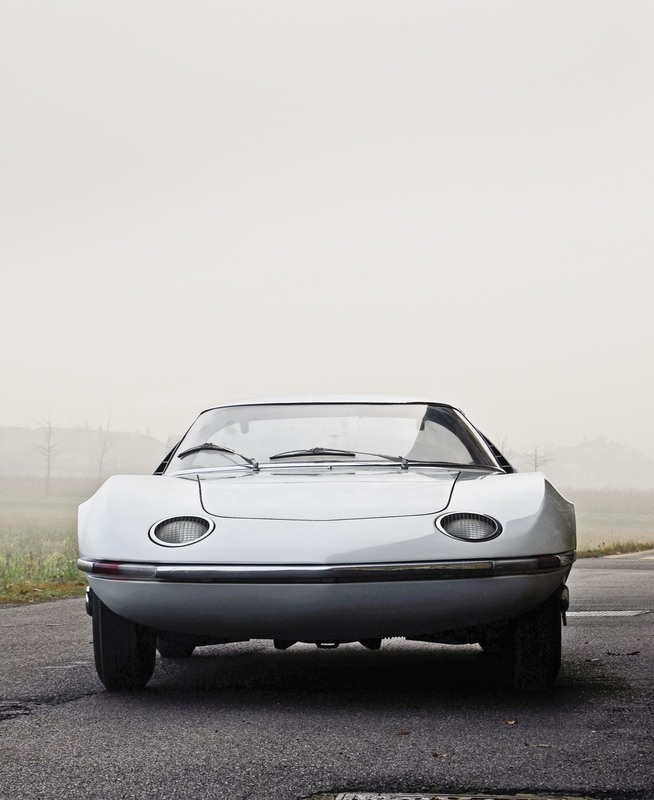 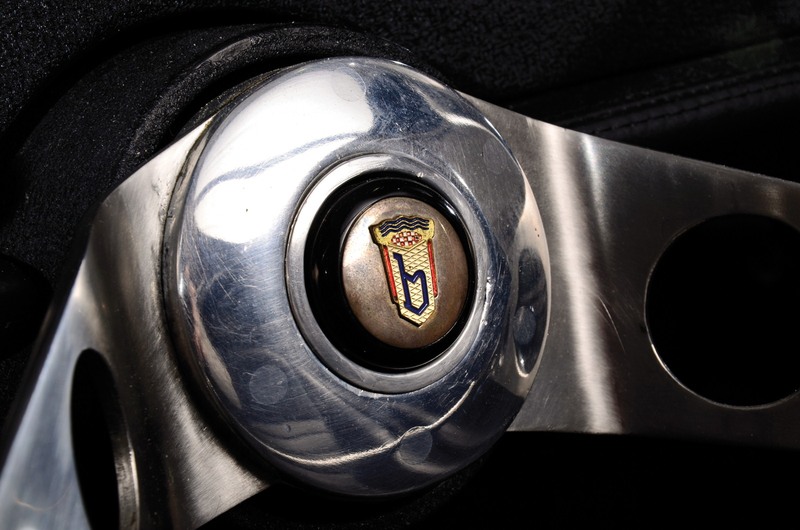 “These cars represent a highly significant slice of Bertone’s creative history, as well as a unique opportunity to purchase some of the best known and most influential dream cars ever built. 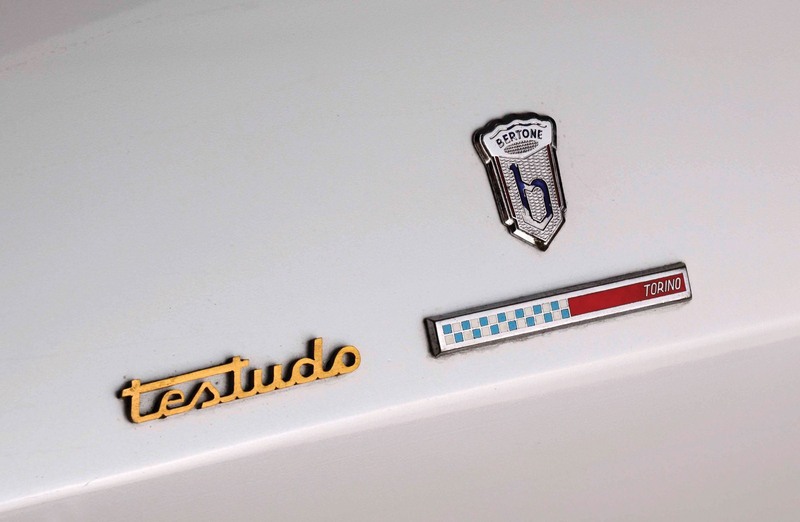 This coupled with the fact that the upcoming auction represents the very first time that any of these six vehicles have been offered for sale on the public market, makes for a unique and very special ownership opportunity.We anticipate that they will be well received by the collector car world,” adds Girardo. 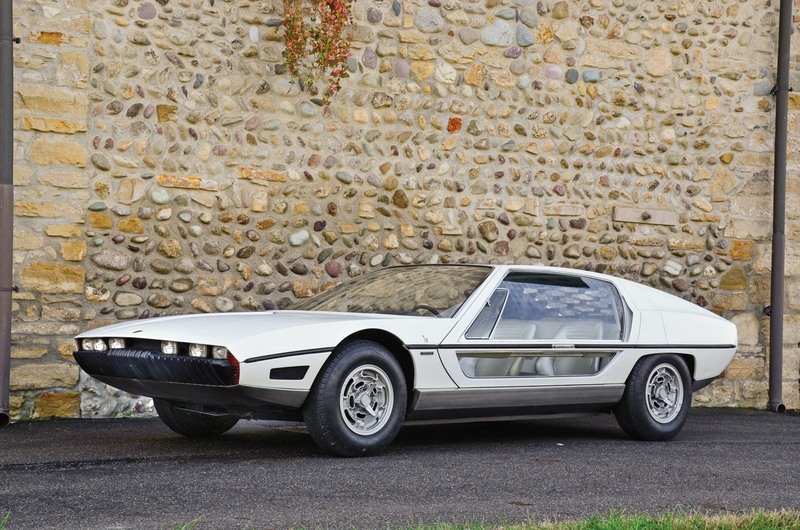 The exciting roster of Bertone automobiles joins a spectacular line-up of over 30 blue-chip automobiles consigned to the exclusive RM evening sale, which forms an official part of this year’s celebrated Concorso d’Eleganza Villa d’Este weekend. 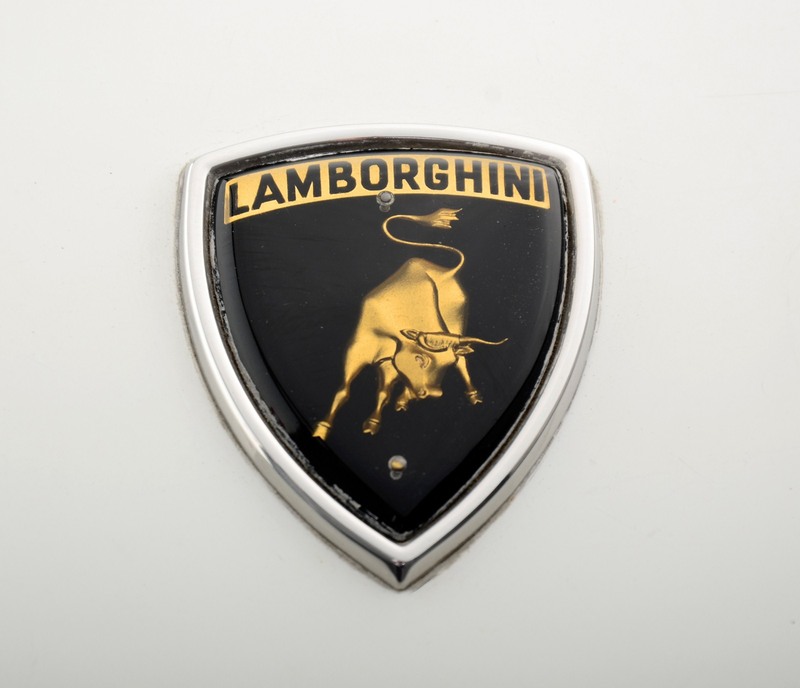 With an average value per car approaching €1.000.000, the RM offering is considered one of the most spectacular collections of automobiles offered in recent auction history. 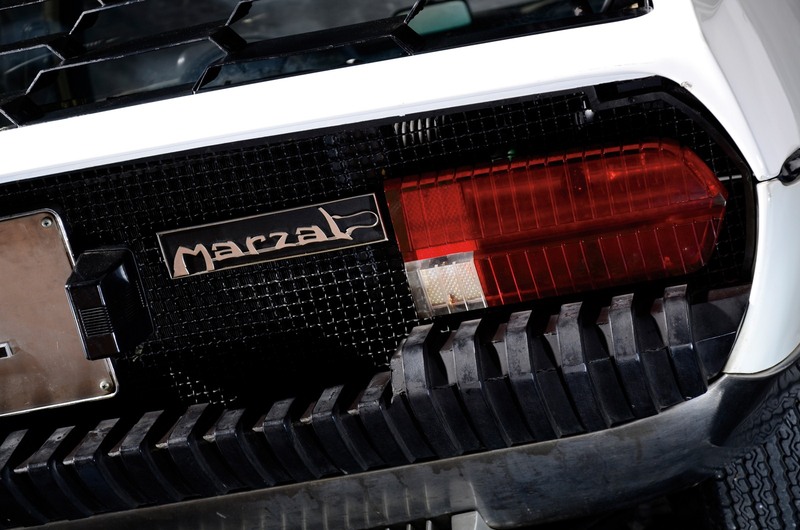 For full event details and a frequently updated car list, please visit www.rmauctions.com or call RM’s London office at +44 20 7851 7070. 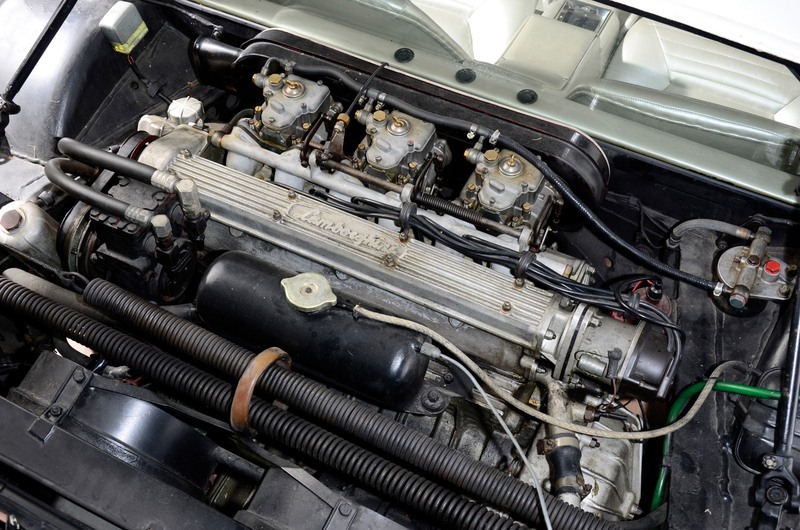 About RM Auctions RM Auctions is the world’s largest auction house for quality automobiles. 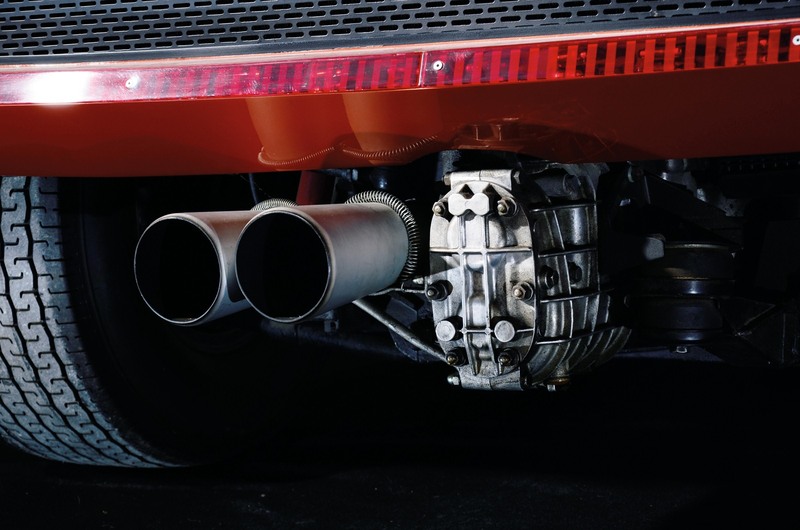 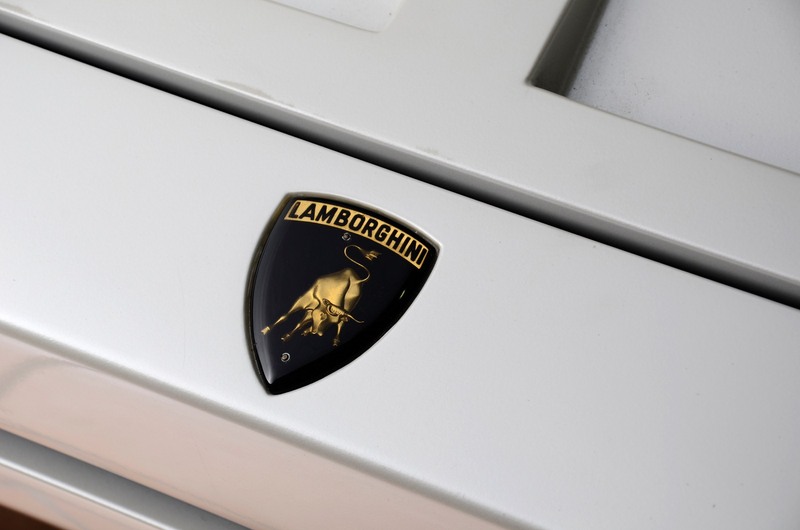 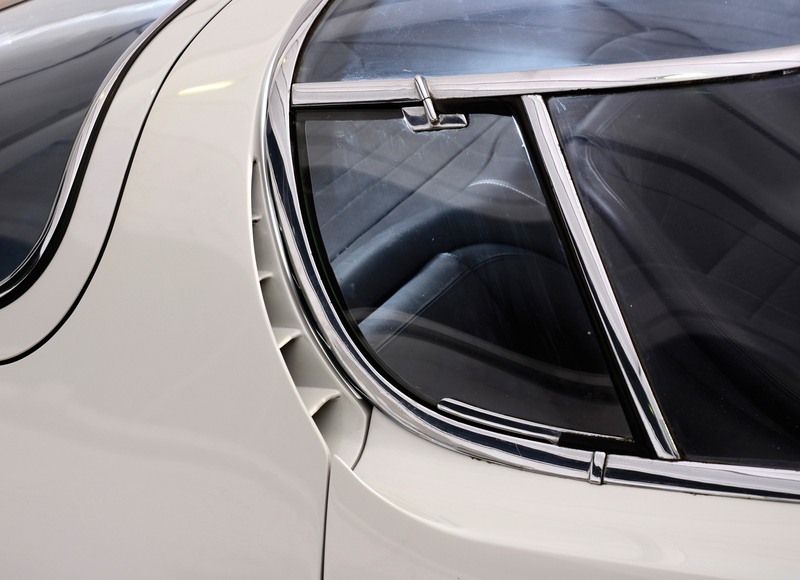 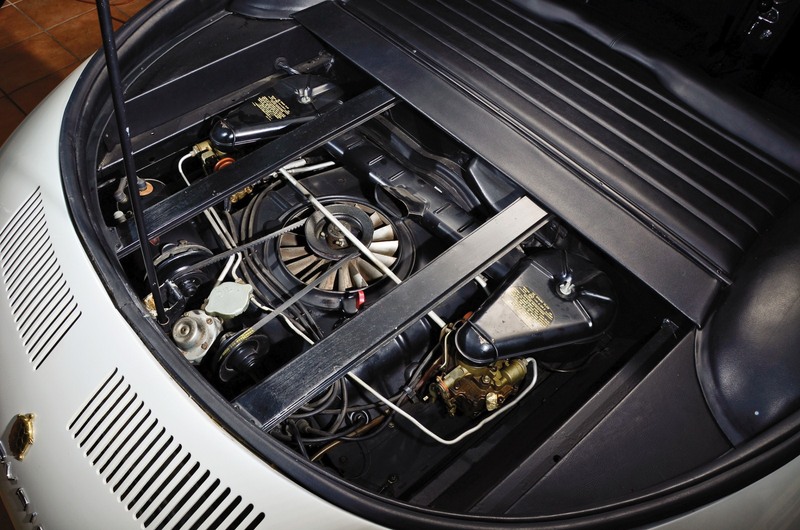 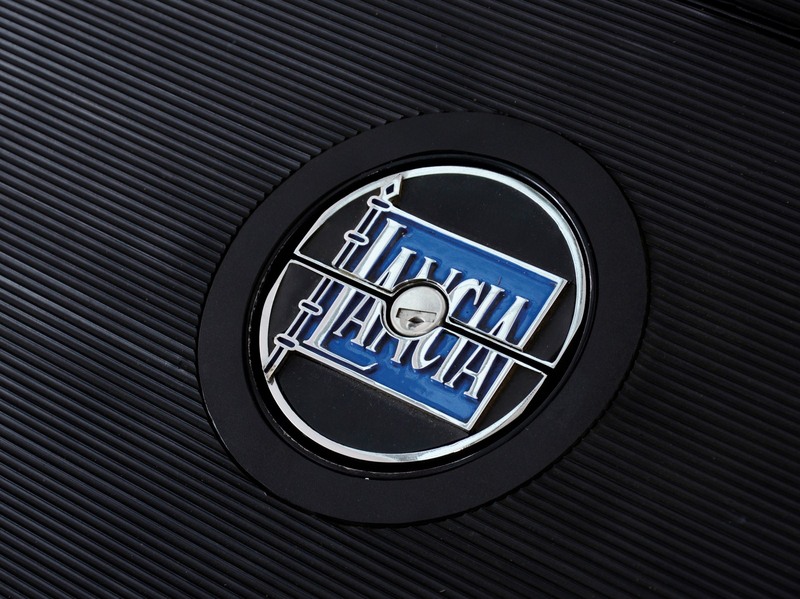 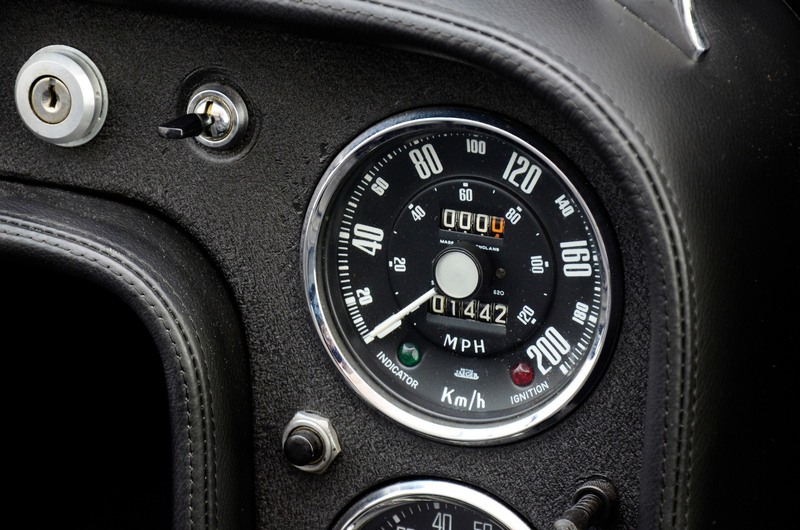 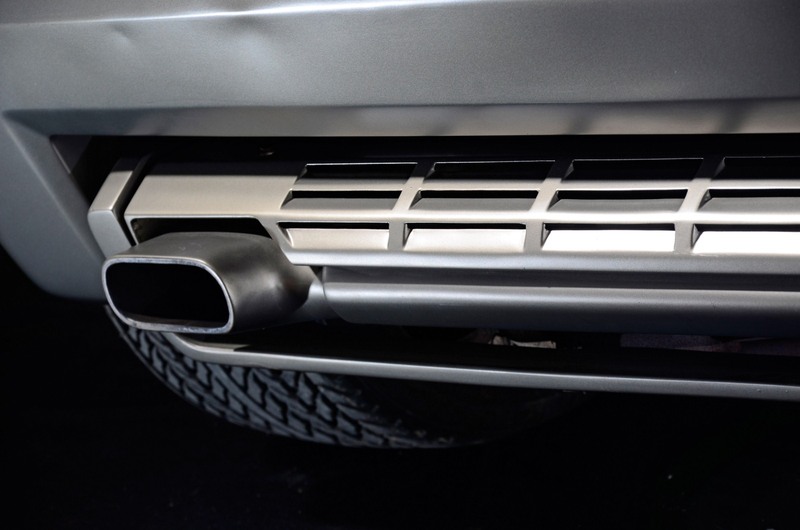 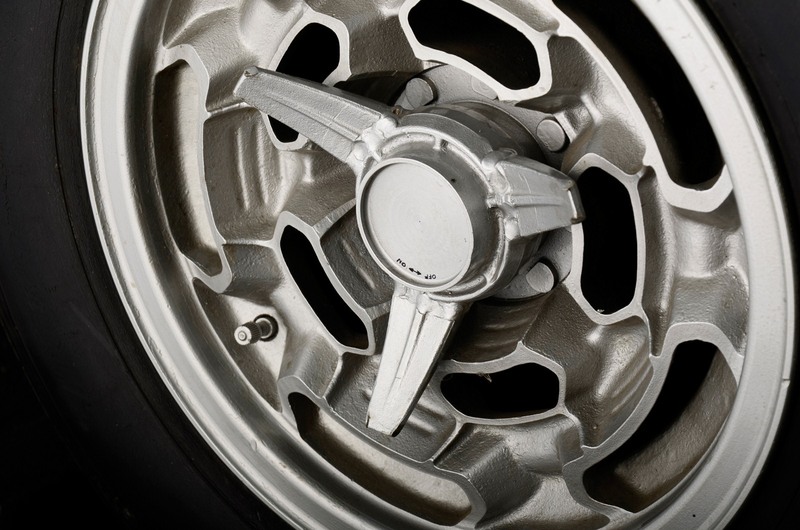 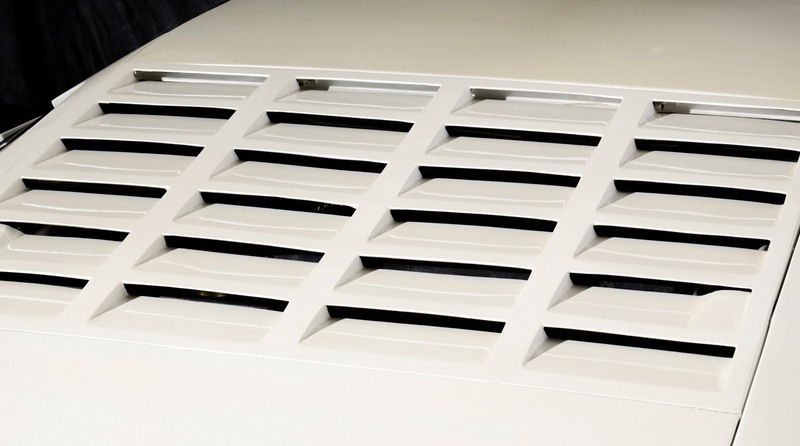 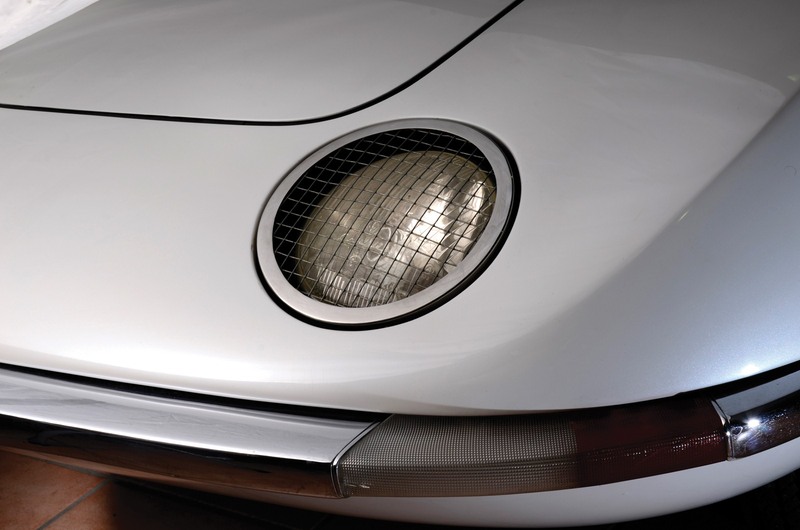 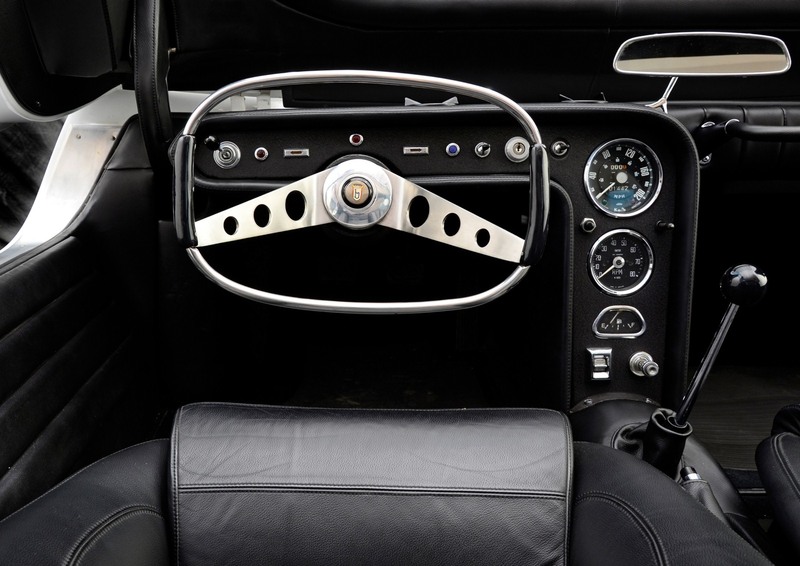 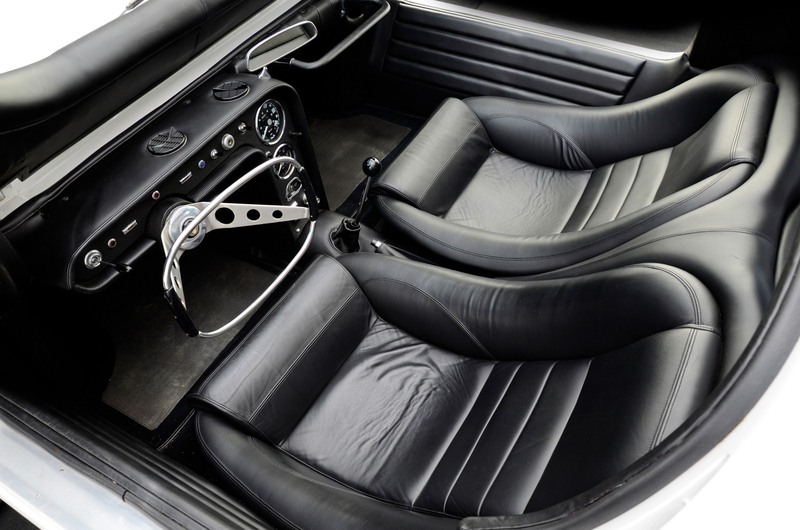 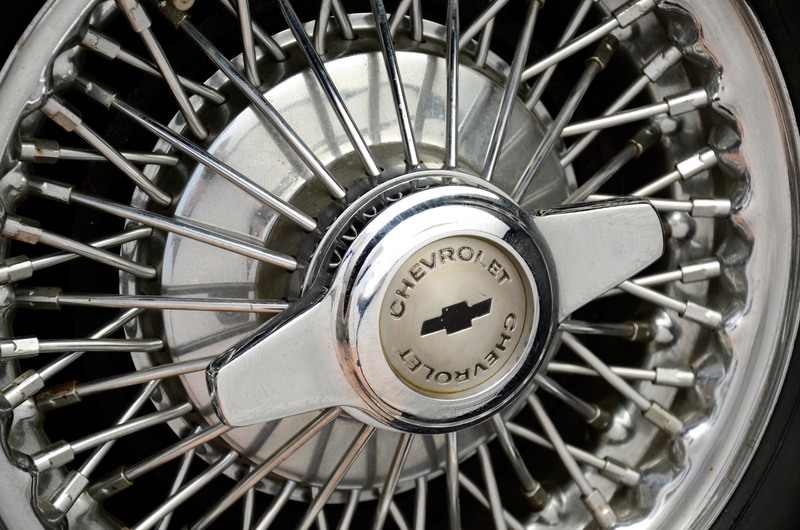 With over three decades of experience in the collector car industry, RM’s vertically integrated range of services, from restoration to private treaty sales, auctions, estate planning and financial services, coupled with an expert team of car specialists and international footprint, provide an unsurpassed level of service to the global collector car market. 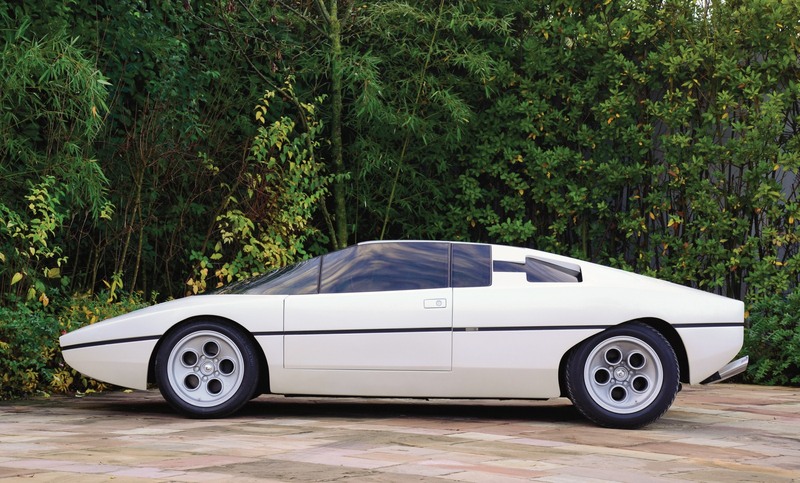 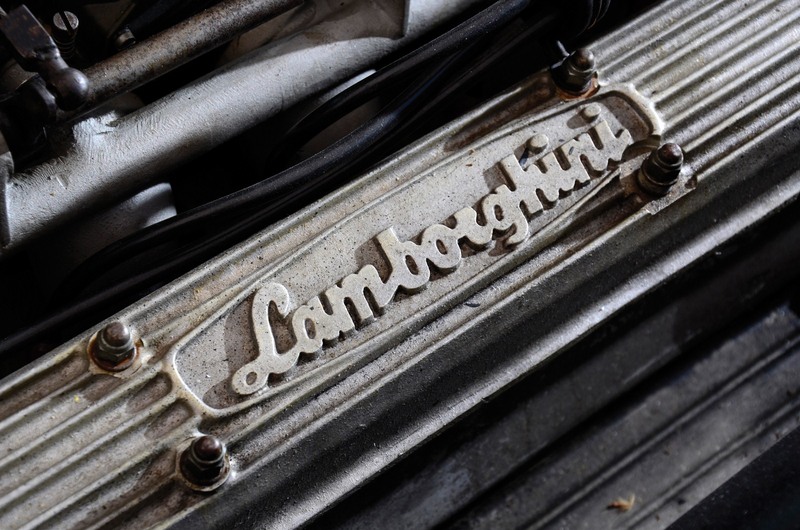 RM proudly holds four of the top five all-time records for the most expensive motor cars sold at auction. 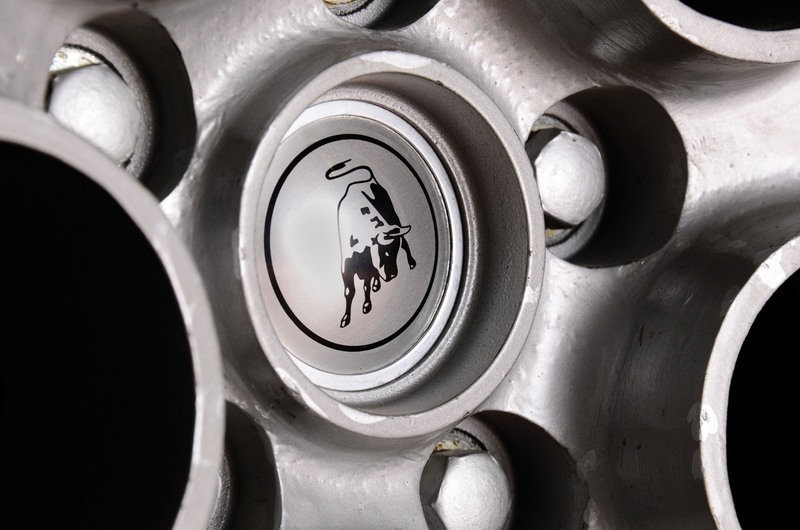 RM’s restoration division has achieved unprecedented accolades earning “Best of Show” honours at the world’s top concours events.